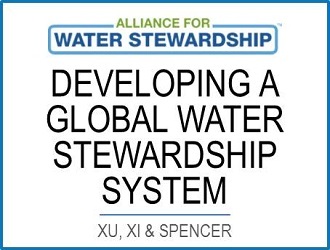 Zhenzhen leads CWR’s stewardship initiatives which focus on rolling out the Alliance for Water Stewardship’s (AWS) International Water Stewardship Standard across South East Asia. 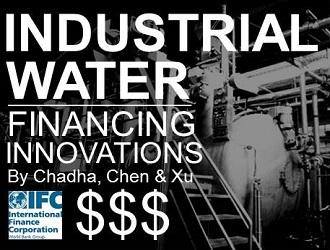 She has more than 10 years of experience in the field of industrial water solutions, corporate water stewardship and sustainable financing. 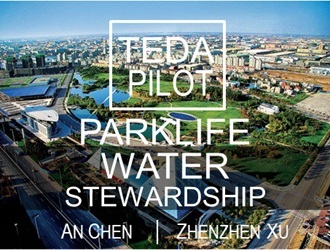 In China, she established and runs AWS China, heading a team to design and implement on-ground water stewardship programmes for leading MNCs, global brands, Chinese corporations as well as industrial parks and even university campuses. 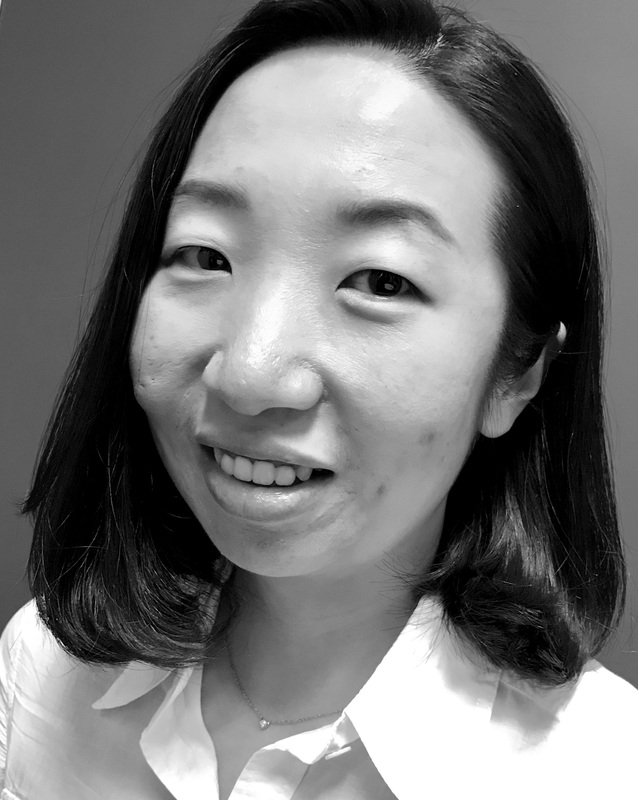 There, she works closely with multi-stakeholders in critical regions such as the Yangtze and Pearl River Deltas as well as the Bohai Bay Area. Her time spent with businesses, local governments and NGOs to enhance catchment management through strategy & operational roundtables, trainings and site pilots provides valuable insights to managing basin risks. 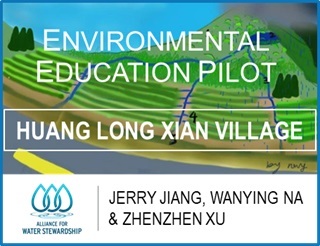 Zhenzhen also advises them on policy interventions and market incentives to build sustainable and holistic models to protect watersheds. 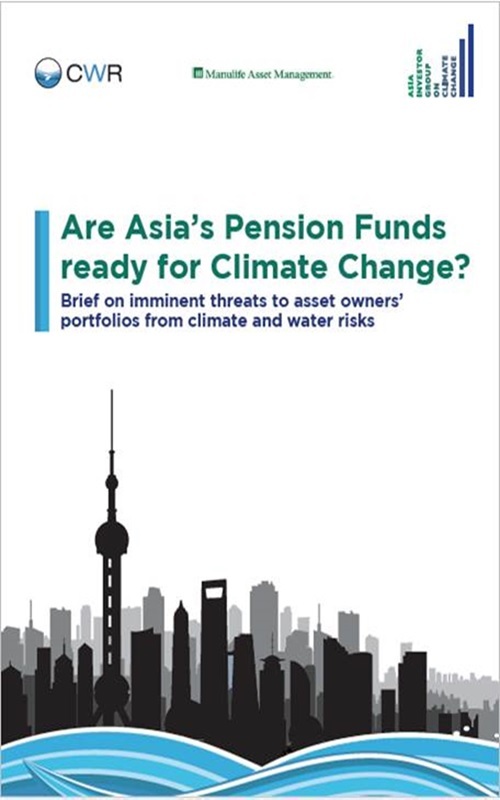 Prior to this, she worked for the International Finance Corporation (IFC), co-leading their China Water Program; Veolia Water and Sogreah Consultancy. 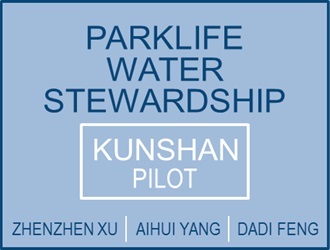 She holds a Bachelor of Environmental Engineering from Tongji University and a Master of Environmental Management and Development from the Australian National University. 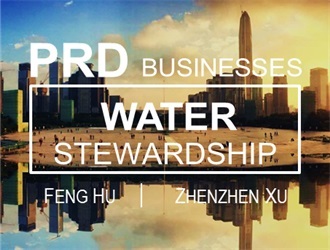 Why Should PRD Business Lead In Water Stewardship?